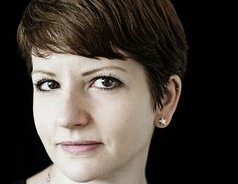 Melissa Harrison is fast emerging as a major new voice in British letters, combining the lyricism of nature writers such as Robert MacFarlane and Helen MacDonald with a novelist’s eye for narrative and character. Her first novel, Clay, won the Portsmouth First Fiction award and was named by Ali Smith as one of her books of the year. Her second, At Hawthorn Time, was shortlisted for the Costa Novel Award. It was described by author Helen Macdonald as “a profoundly unsentimental yet deeply compassionate meditation on searching for myth and meaning, on our need to belong, and the place of history in the history of place”. 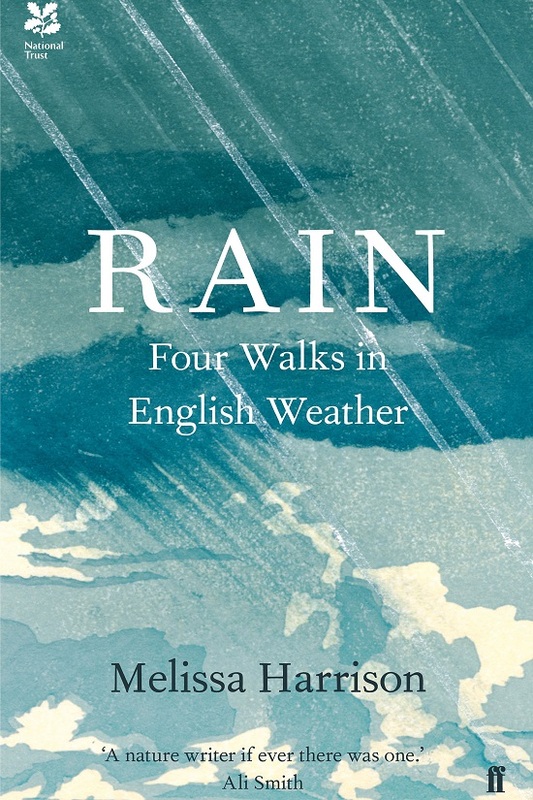 In Rain, Melissa Harrison explores our relationship with the weather as she follows the course of four rain showers, in four seasons and in four different landscapes. The first of these is Wicken Fen – Melissa draws out the uniqueness of the Fen and contemplates its place within our man-made world. Come along to hear Melissa on our local patch and much more! STOP PRESS! At Hawthorn Time has just been long-listed for The Bailey’s Women’s Prize for Fiction !